In 2015 the digital teams of the Network of Royal Residences met in Turin at the Reggia di Venaria Reale to discuss their respective digital strategies, their projects and the challenges they face on a daily basis. #PalaceDay was conceived during this meeting. 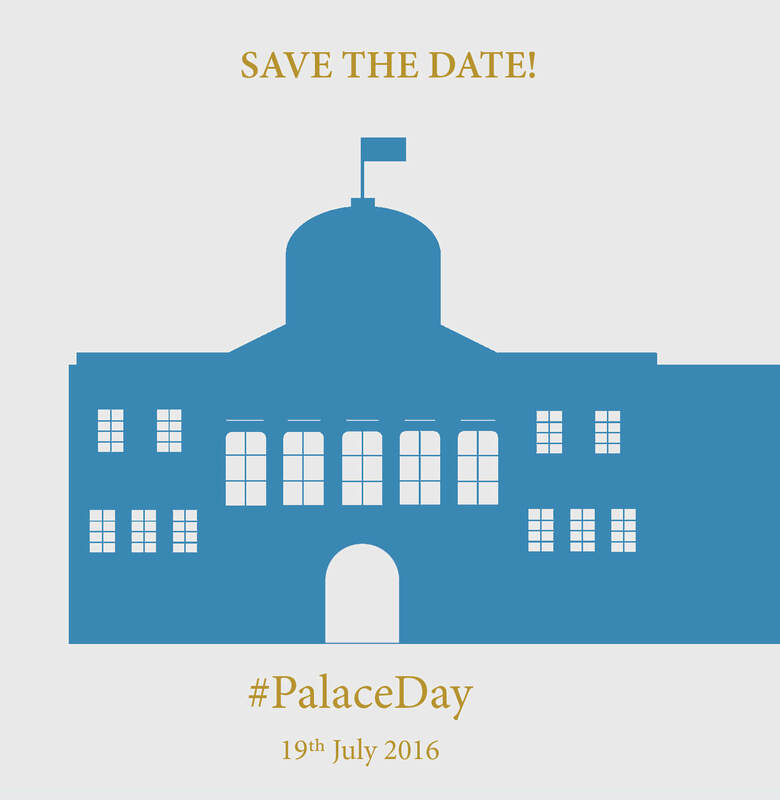 #PalaceDay was launched in July 2016, at the initiative of the Palace of Versailles, with the creation of a dedicated web page: www.palaceday.com, Twitter account @Palace_Day and Google Map in order to view real time participation. The first edition of #PalaceDay was a big success with more than 70 participants in 10 countries and more than 6 000 Tweets featuring the #PalaceDay hashtag. Exactly one year after the 1st edition, #PalaceDay is coming back for a second time on the theme of travel and exchanges between the European Royal Residences.